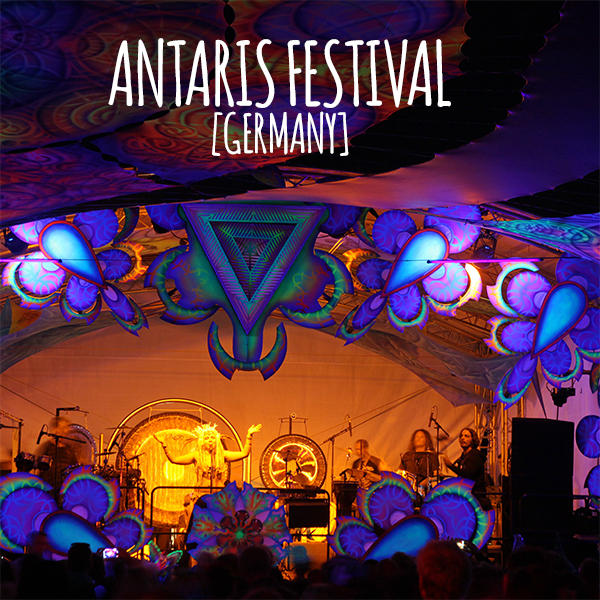 Germany has a strong tradition in music events and Antaris Festival has a long history of successful editions. Next one will be in 30th to 03rd of July 2017 near Berlin ! We have asked Antaris team to tell us more about this year chillout area and it’s lineup, all information below ! Welcome to the 23rd edition of ANTARIS! The four-day open air is one of the oldest festival in the whole scene and definitely one of the high points of the international party summer. ANTARIS will take place from 30th to 03rd of July near Berlin, Germany, in Stölln, one hour driving away from Berlin with train or car. Totally ANTARIS has three stages: Main Floor, Alternative Floor, Chill Out Area. 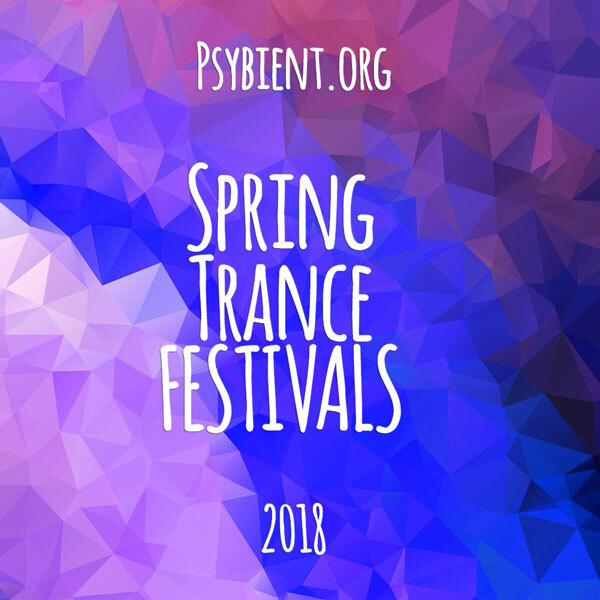 There will be an excellent musical arrangement up from Proggy, Goa-Trance, Full-On, Forest, Psychedelic Trance, Techno and Electro to – of course – Ambient! 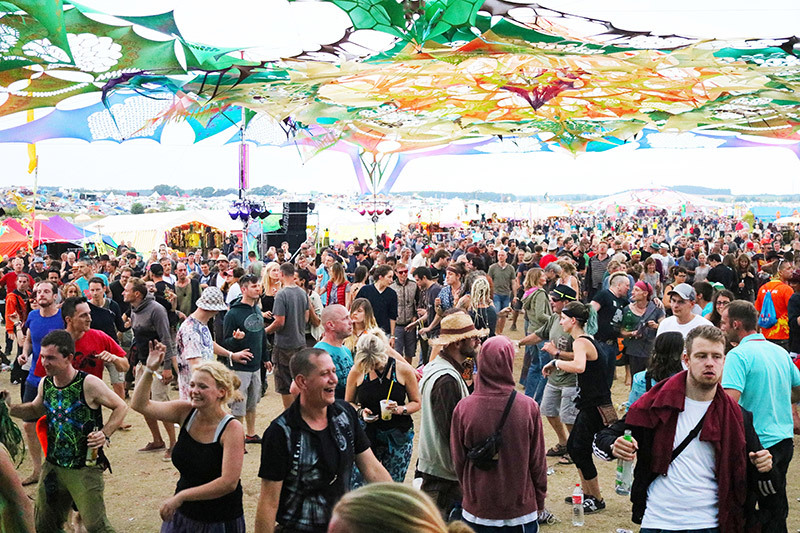 Music will go on for four days and three nights, and there will be of course a magnificent blacklight show and a lot of fabulous night-time visuals. The fantastic lineup in the Chill Out Area is arranged again virtuously by Chris Zippel (Genuine Sounds). Specials: Marcos López will be presenting a very special Singer & Songwriter Set. It is the first official Gig of the DJ since many years, he used to be famous for his Electronic Project Marmion in the Nineties. The Berlin ON! show crew will present finest Tech House played by Tom Eichenhagen and Joma Beton. Other Highlights worth checking out are: Mystic Crock’s Live set, B-Ashra, ED 2000, DJ Miller and Gabriel Le Mar of the Saafi Brothers and many more. 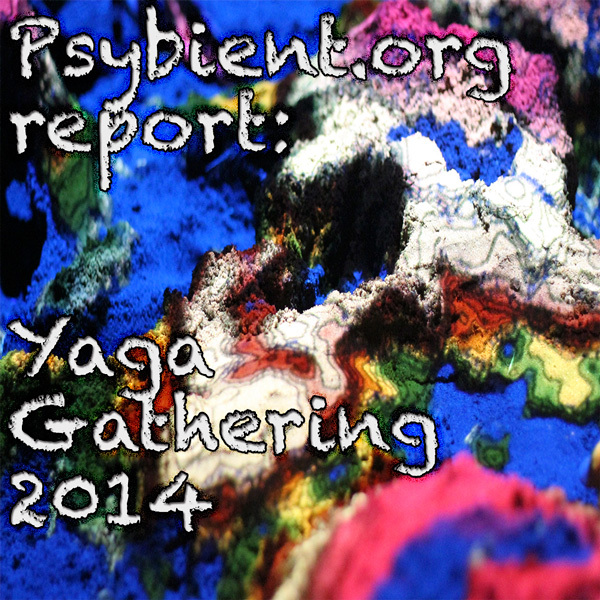 The main floor opening by Quadrasonic will be the next evolutionary step for Psytrance. The four artists Waio, Materia, Brainiac und Sinerider have been working the last two years to finally present their music in real Surround sound. With this technique the sounds will be flying all around you creating an o(ear)gasm like you have never had it before and the ANTARIS is really proud to be the first and only festival worldwide where you can enjoy this: Psytrance in a 360 degree 3D cinema format! Also the Live gig of Electric Universe will also be something very special: It will be performed with an electric guitar and a laser-harp, which shots laser rays into the sky which create sound when touched. 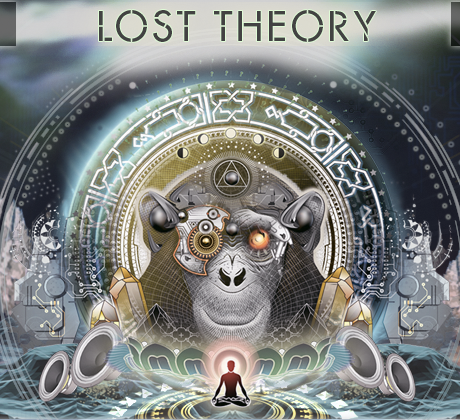 The usual incredible Full-On Psytrance by Electric Universe frontman Boris Blenn gets a unique optical and acoustical cosmic note. 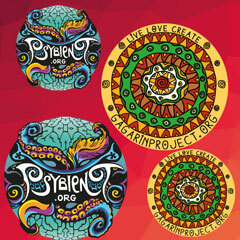 The fitting psychedelic optics on the main floor will not only be created by our incredible Vision Scientists aka Buju and Psy-Pix, but we will have an amazing new stage design and for the first time this year with video mapping by Schweres Licht and Martin Stebbing. The alternative floor will be once again created by the one and only Ihti Anderson, who will present an incredible new design for you to get lost in.